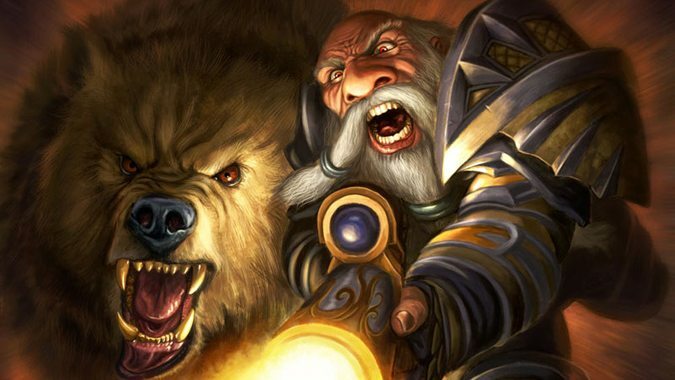 World of Warcraft has a wide variety of playable races to choose from. 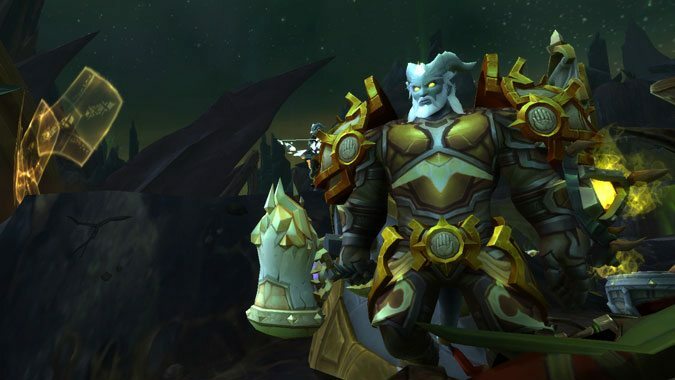 Patch 7.3 has arrived, and with it a new faction -- the Grand Army of the Light. 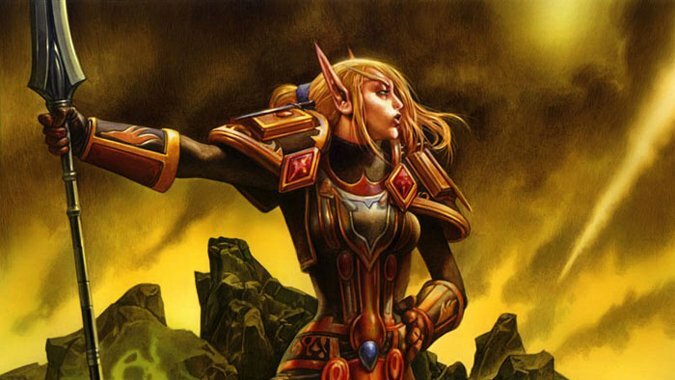 Role Play: Are you sabotaging your roleplay? You might be new to roleplaying, with a brand-new character looking for interaction.